There are some movie scenes that will stay with us for a long time. I'll admit that I haven't watched The Wedding Singer in quite a while, but one scene I'll never forget about is the sassy grandma who rapped along to "Rapper's Delight," because how could you not absolutely adore that? Well, in some unfortunate news, Wedding Singer actress Ellen Albertini Dow has died at age 101, her agent confirmed to Deadline. There are no other details surrounding her death at this time. Before I get too upset about this, I want to celebrate the fact that Dow lived to be 101 years old, and seemed to have lived quite a fruitful and happy life, which is all anyone can hope for. If you ever think it's too late to start following your passions in life, remember that Dow only started acting (after retiring as a teacher) in her mid-70s! Her first credits include some roles on The Twilight Zone, and she eventually continued on to films with her role both Sister Act movies, which were two of my favorite films growing up. 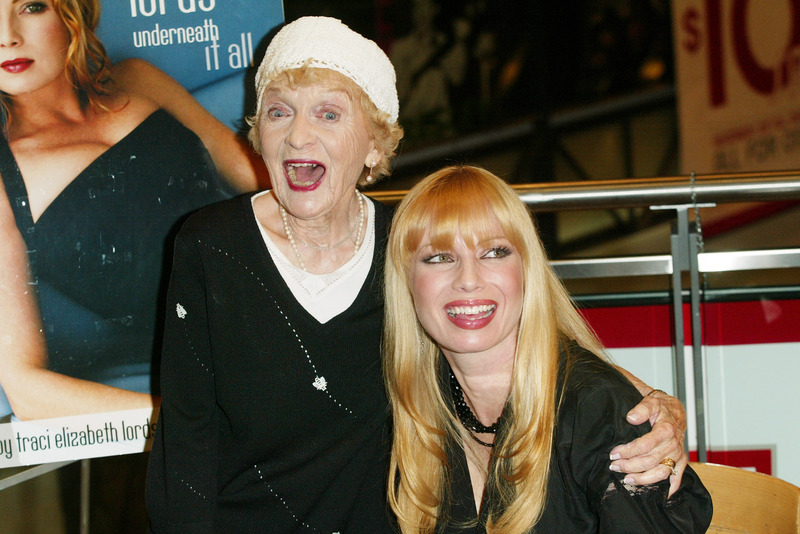 Dow's also made many appearances on a bunch of fan favorite television shows, including The Wonder Years, The Golden Girls, Family Matters, and most recently, New Girl, when she was 98 years old! Oh, yeah, and remember that kooky grandma in Wedding Crashers? That was her, too. Her memorable version of “Rapper’s Delight” by the Sugar Hill Gang was on the soundtrack for The Wedding Singer, which made it to the Billboard Top 5 and went double platinum, meaning people really, really loved it then and still continue to love it today.